Affordable bike & multisport safety helmets for kids and adults with custom fittings! Bike Trivia Wheel for kids with Safe Routes to School prizes! Info on all our programs and initiatives including State Street Redesign! Come have fun with us! Contact Info@COAST-SantaBarbara.org for more details. 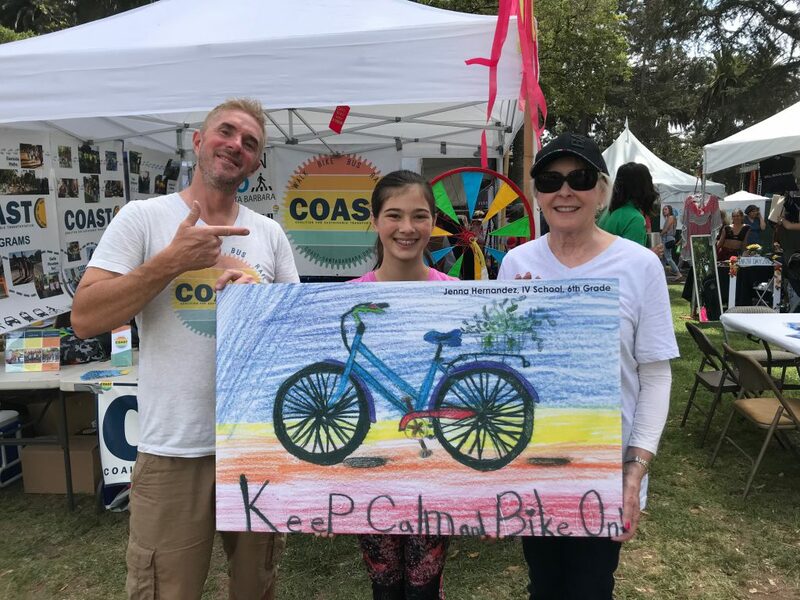 Want to volunteer at the COAST booth? Sign Up HERE! This entry was posted on Tuesday, April 1st, 2014 at 8:04 am	and is filed under . You can follow any responses to this entry through the RSS 2.0 feed. Responses are currently closed, but you can trackback from your own site.